Do you want an Internet provider that gives you reliable service? You can get just that when you get your Internet through Frontier Communications in Springfield. 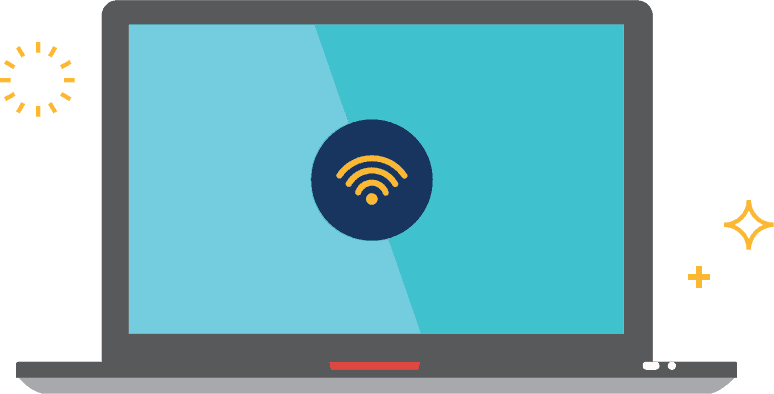 When you sign up for Frontier High-Speed Internet in Springfield, you get the advantage of no annual contract service which means you can cancel at any time. Even better, you’ll get 24/7 technical support from Frontier included with your Frontier broadband service at no additional cost. Frontier Internet doesn’t require a phone line either, another reason that makes it a great alternative to Charter in Springfield. So, call today to find out how much you can save with available Frontier Internet bundles. You can save even more when you sign up for a Frontier Bundle! Bundling your Frontier Home Phone and Frontier Internet means you pay less for each service, and you get the convenience of paying just one bill for your home services each month. Call today to start saving money with Frontier deals in Springfield! You can’t always count on cell phone service. Fortunately, though, there’s another way to get dependable phone service: Frontier in Springfield. With Frontier Home Phone, you’ll experience far fewer service outages or dropped calls. More importantly, your phone will likely stay connected during extreme weather and power outages, as landline phones don’t rely on electricity. Plus, Frontier Home Phone’s Unlimited Local and Long Distance also helps you save on your cell phone bill, as you won’t have to use your minutes to keep in touch with friends and family. Home phone service from Frontier in Springfield is the reliable phone service option you’ve been looking for, so call today!